Mythemeshop Content Locker Review - Should You Use It? 1 What does the Mythemeshop content locker plugin do? 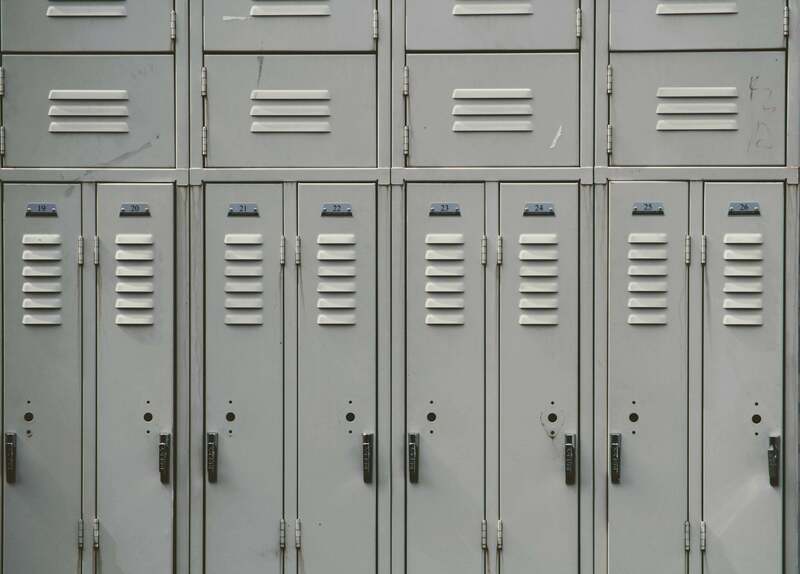 Mythemeshop have a free plugin called Content Locker, which is why I thought it might be worthwhile having a Mythemeshop content locker review. What does the Mythemeshop content locker plugin do? “Content Locker is the tool that can transform your online business and take it to the next level. Get visitors to ‘pay’ for content by liking, sharing or signing up and watch as your numbers swell! 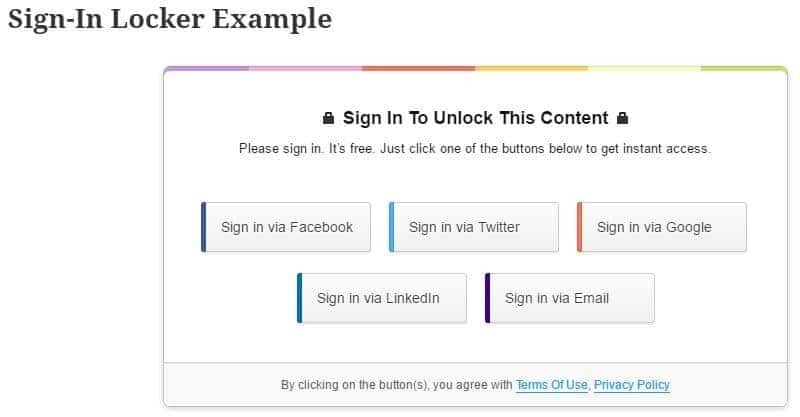 So, when you land on a website using the content locker plugin, there will be a full page popup presenting you with social media options to Like and Share. There is no doubt that a website with this plugin should get more social likes and shares, providing the person entering the website complies. There is also no doubt that Google treats likes and shares as SEO signals. I have to say, it is not for me! I have seen this plugin in action and every time I have been presented with liking or sharing, I have come off the website instead! I have also asked other people I know and they say the same thing as I do. So, instead of increasing likes and shares, there is a potential to reduce the traffic looking at your website pages and indeed increasing your bounce rate too. I have not even trialled it to see how it performs to be honest, but I would be very interested if you have tested it and what you think of the plugin. You might also be interested in WordPress Genesis Framework Vs MyThemeShop and Check Best PHP Version For Your WordPress Website.